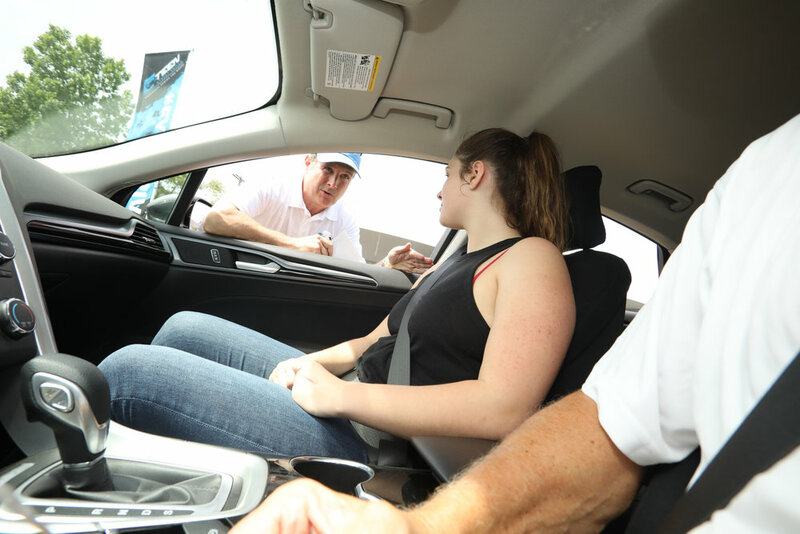 Teen Street Skills is a new community program, led by Robbie Buhl, educating teen drivers ages 15-21 with a legal driving permit on street safety. 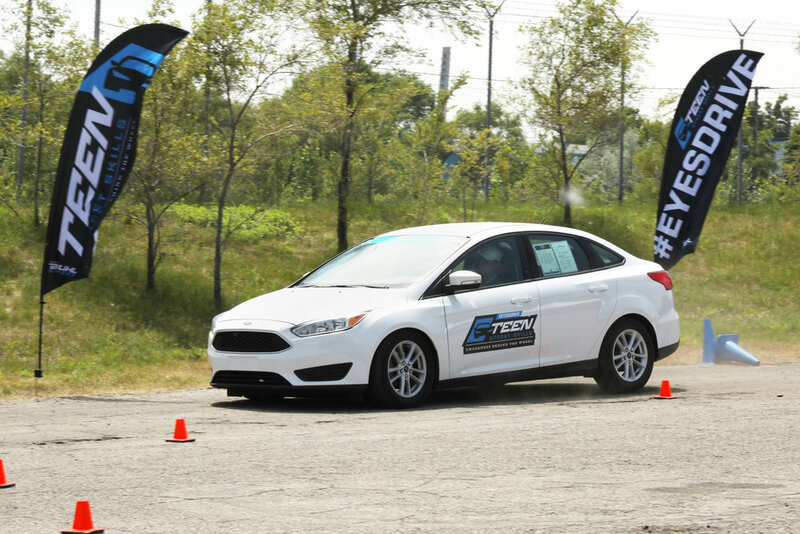 More than the typical driver's education program, teens will learn about how to maximize their car's performance in order to properly react to adverse conditions. More teens die in motor vehicle crashes than from any other cause of death. #1 | Car crashes are the #1 cause of death for teens age 16-19. 40% | High school students reported that they texted or emailed from behind the wheel. 1in5 | 16-year-old drivers have an accident within their first year of driving. The program will provide teens with hands on skills to prevent injuries and save lives. Young drivers are put in “panic” situations in a safe environment on a closed course with professional driving instructors. Teen Street Skills runs throughout the year. Find out when the next program is or sign up for the mailing list to stay in the loop and receive occasional safe driving tips!